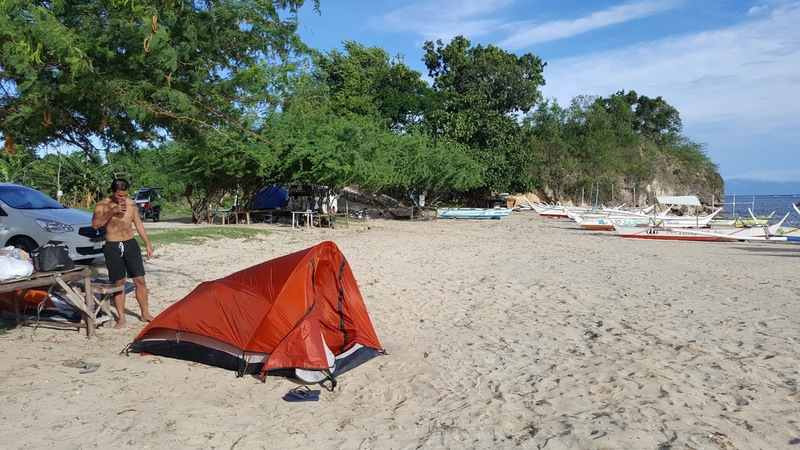 CALATAGAN BATANGAS | If you are in search of a nice place for beach camping, one place is now becoming more and more popular for budget backpackers and that is the site in Calatagan, Batangas called MANUEL UY CAMPING SITE. 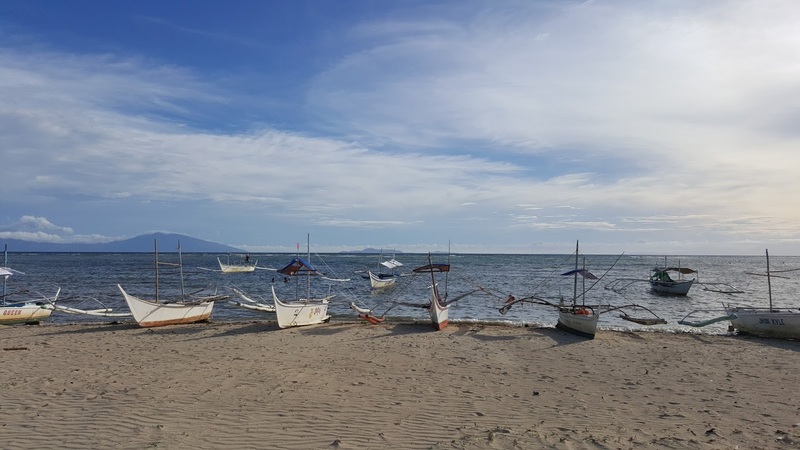 So we immediately searched for this beach and found out that it’s not that far away from Manila. 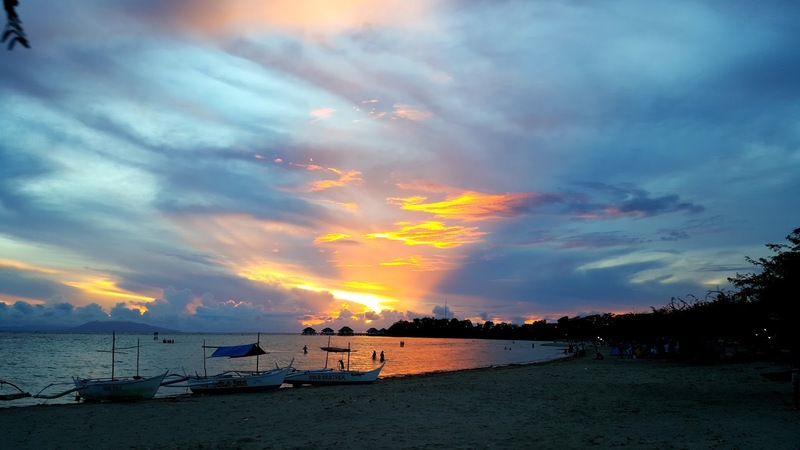 It is located right next to one of the most visited beach resorts there which is Stilts Calatagan . 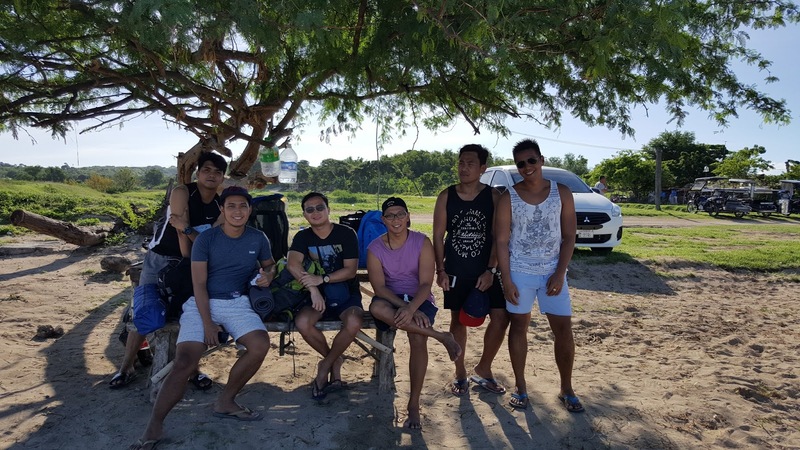 From Cavite, it took us only 3 hours to get to Manue Uy Beach Camping Site. The road was very easy and with the help of a GPS we easily located the camping site. The Manuel Uy sign was quite small and is right after you pass Stilts. Make sure you do a slow drive so as not to miss the signboard. 1. Taje a van from the back of KABAYAN HOTEL in Pasay for Php 180.00 to Calatagan Proper. Travel Time is around 2 to 3 hours. 2. 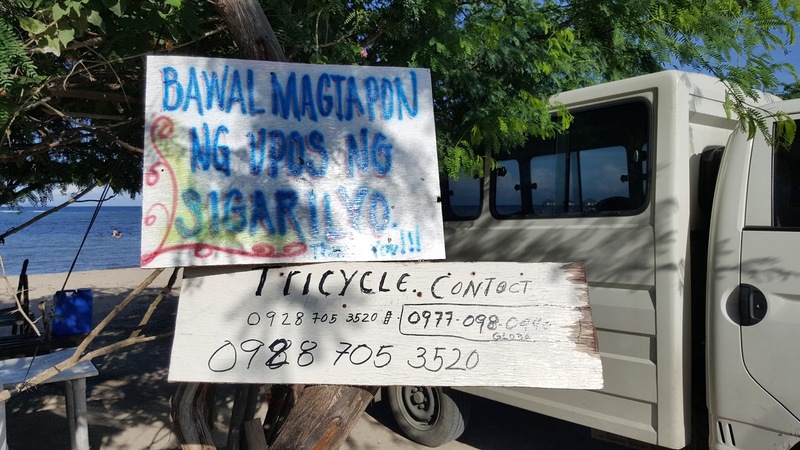 Take a tricycle to Manuel Uy for Php 200.00 good for 4 persons. Here are the latest rates posted on their wall. 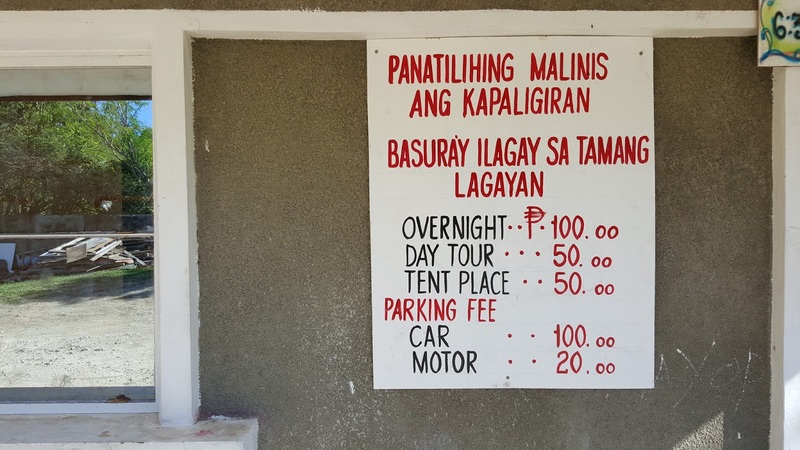 The rates written below may go up depending on the peak season. But as I always say to my friends, always bring something extra money with them for any additional fees, if there are any. A short drive from the registration area, we finally saw the beach and immediately you can tell how busy the place is already. It is better to arrive early so that you can choose your camp site. Luckily, we were one of those that arrived quiet early and got a nice site with a table for Php 300.00 and that is good for the whole night already. 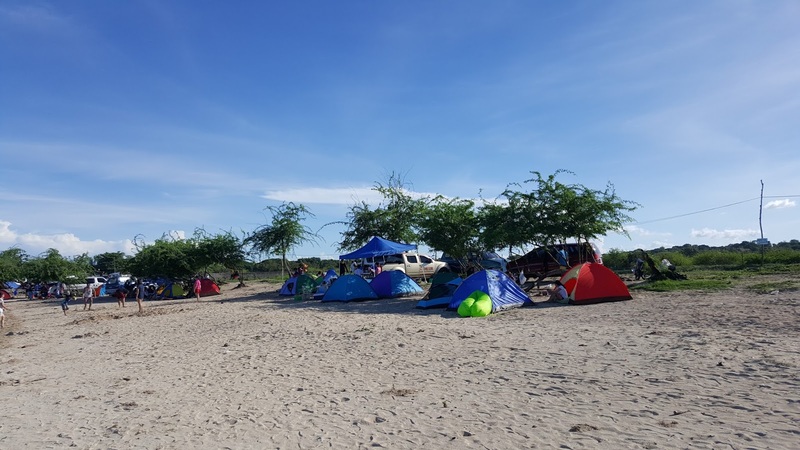 It was also handy to set up tents under the shade as well because it can get quite hot, especially in the mid afternoon. 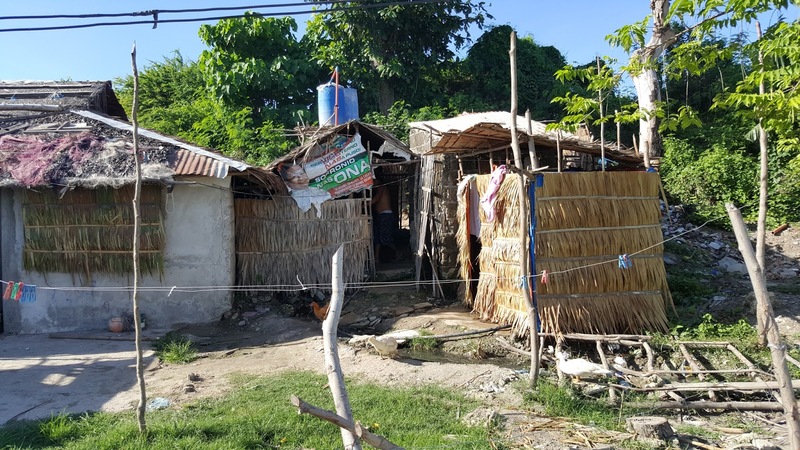 For those who want to wash or take a bath, an improvised toilet and bathroom are available for Php 20.00 next to a small convenience store. 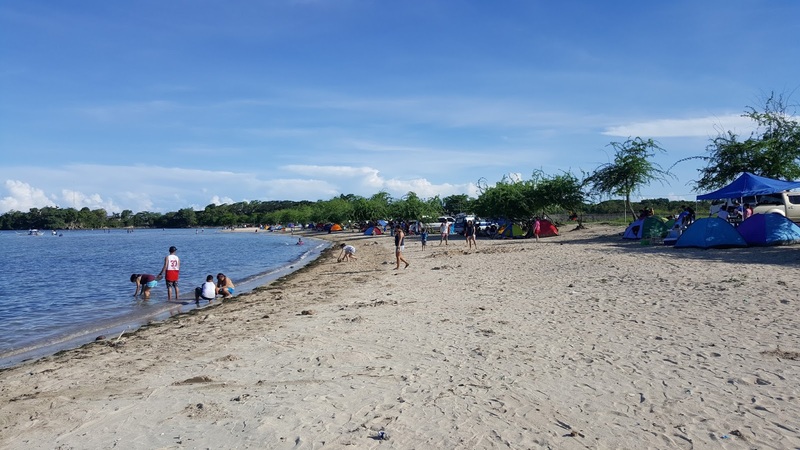 Since this is a beach camp, it is better to buy your food and drinks in Calatagan and bring them all at the camp site. The store only stocks the basic needs like coffee, sodas, alcoholic drinks and basic toiletries. After seeing the the long white sand beach, now I know why this place is so famous. For a beach camp, I find this a perfect location for that. Guests can pitch up their tents wherever they like and just simply relax and enjoy the experience. Aside from the tourists, locals also thrive in the area as this also serves as a fishing village for them. In addition to the beautiful beach, we were also blessed with a great weather. And much later in the afternoon, we were so surprised when a very strong wind suddenly blasted across the beach almost blowing our tents away. It was weird, it carried on for a while and later we saw kite surfers suddenly show up enjoying the strong winds. The sun was finally about to set and what a gorgeous sunset it was – what a way to end the evening! 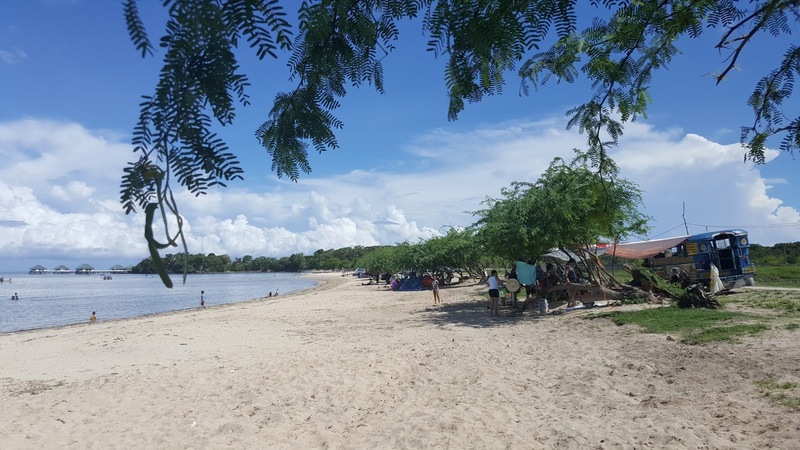 Morning came I just came to realize that Manue Uy is really a nice beach to visit. With the affordability of the overall costs and the beautiful landscape, this is a place I see myself coming to more often. 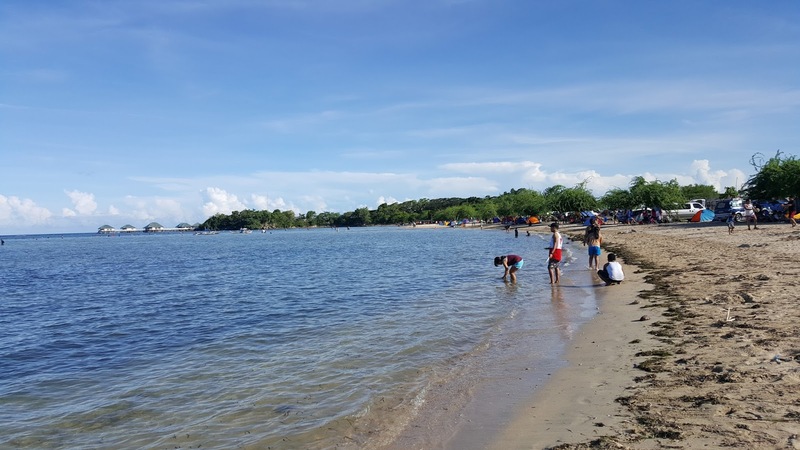 Calatagan is known for it’s shallow but very clear water. Manuel Uy has the same type benefits but you would have to walk far just to get to the right depth. But the water was nice and warm so we had a great swim! 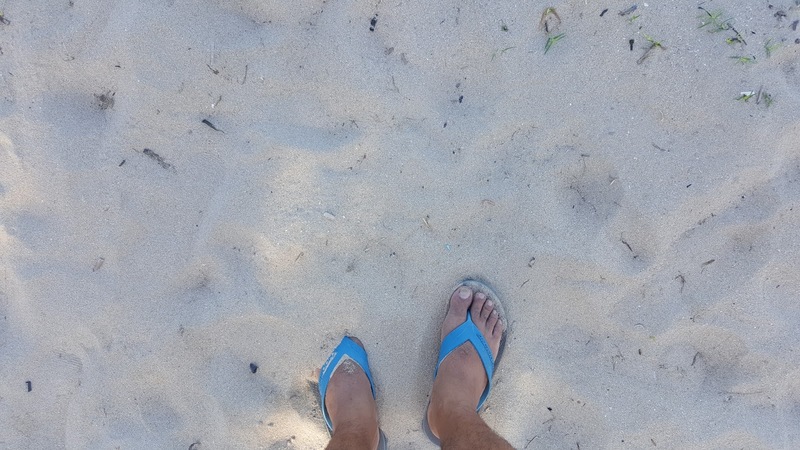 The sand was so nice, very fine and so soft on the feet. The beach generally was well kept and very clean. 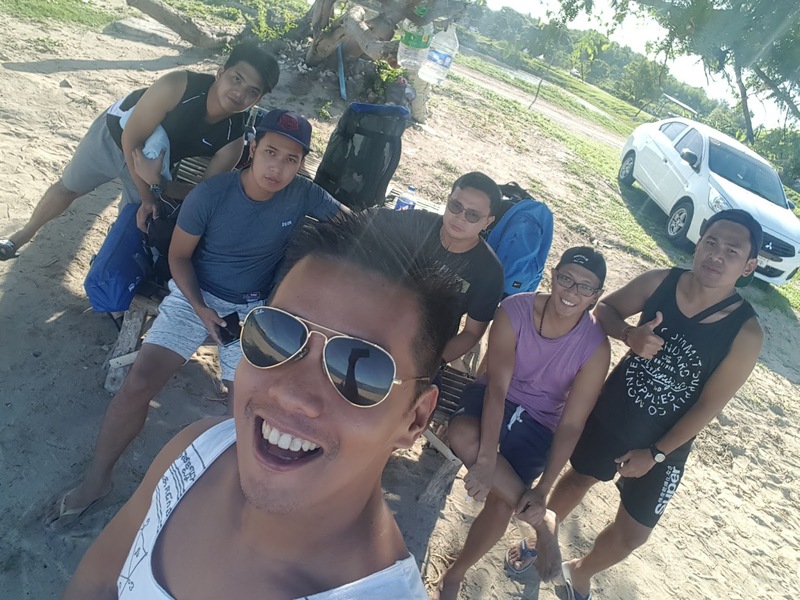 With me are some of my friends that always join me, especially if I organize a beach camp. From left to right: Daniel, Kent, Jeff, Ver, and Jobats. Normally tricycles are on standby all the time for departing passengers and just in case you see none, you can just phone one. 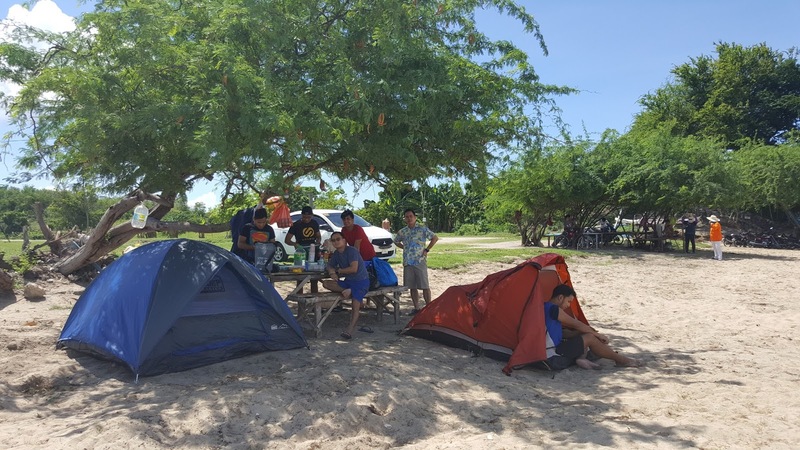 The trip to Manuel Uy is really a nice addition for those wanting to go on a beach camp adventure. 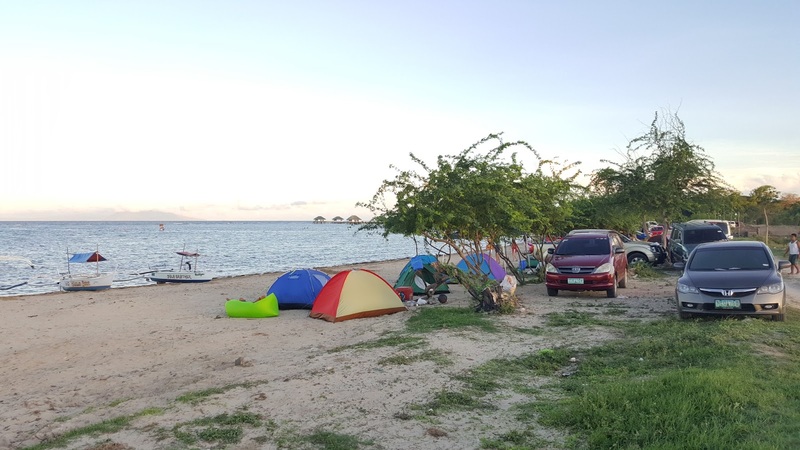 The place was close to Manila, the beach was clean, the view was great, and most specially, you don’t need to pay too much to have a good time. We will definitely be back! Thank you for reviewing this place. 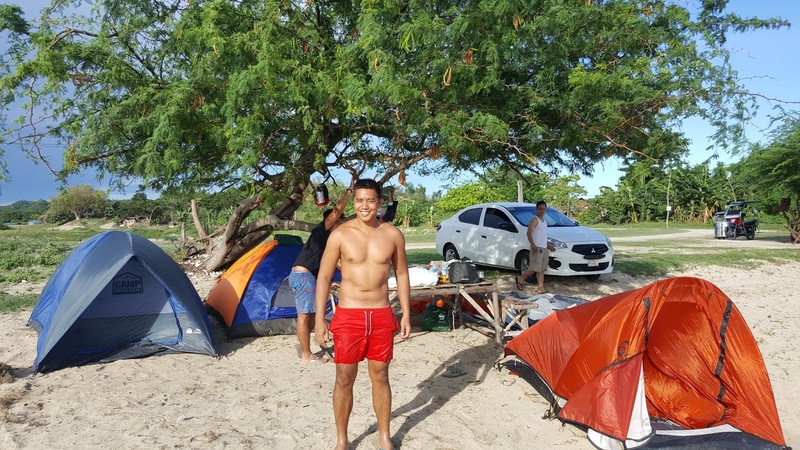 It seems Manuel Uy is a great place for weekend camping, 3 hours from Manila. Salamat po! This is helpful! Need pa po ba magpareserve o pwede ng walk in? salamat sir sa info. 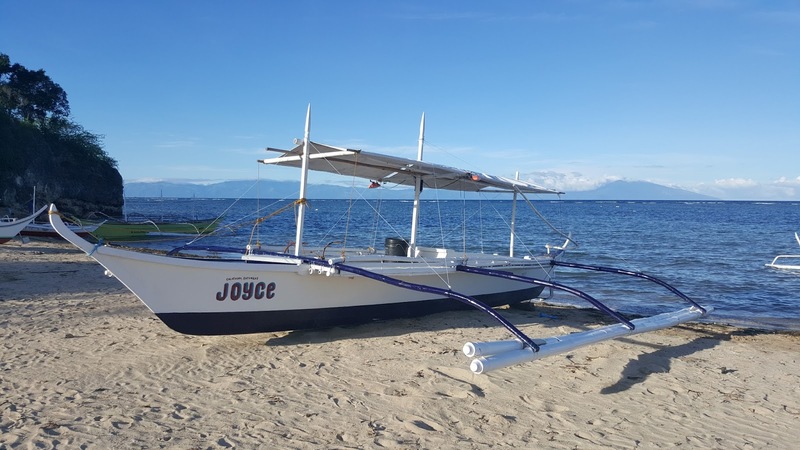 december punta kami jan.
Hi, open po ba sila this march 29? Thanks for the response. any contact details na pwedeng contackin sa resort? or kahit walk in lang? Your articles give a very large amount of useful information because you very clearly describe all the sides of the issue under consideration. Hello po, ask ko lang how about the lights during evening?madilim po ba sa area?need po ba magbring ng lamp(rechargeable) or bonfire? Thanks. Pano poh kung mag camping 3 days poh mag stay?? May babayaran pa poh b?? May mga cr din poh b jan ?? Saka malapit lng din poh b palengke jan? ?